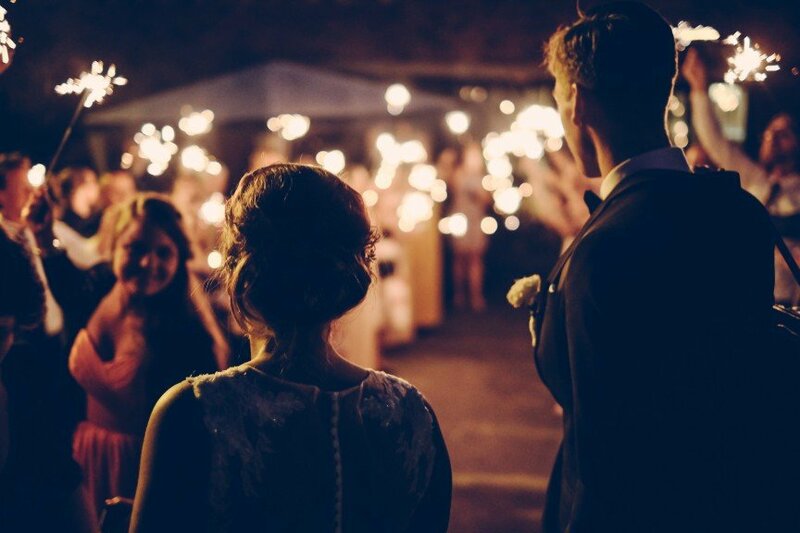 In need of some ‘songspiration’ for your first dance? We’ve got you covered! Picking the perfect soundtrack to your wedding can be tricky. Out of the billions of songs there are in the world, how do you choose the right one for you?